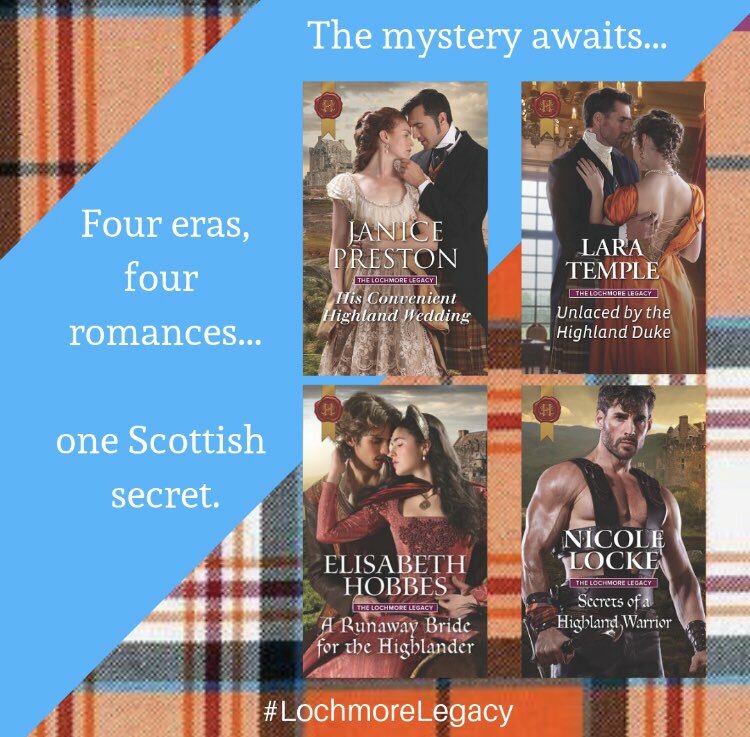 The LOCHMORE LEGACY is an interesting series of four books which takes place in different eras, but involves the same mystery. Rather uniquely, the stories start in the Victorian era, and each book goes backward in time, and reveals another piece of the puzzle. 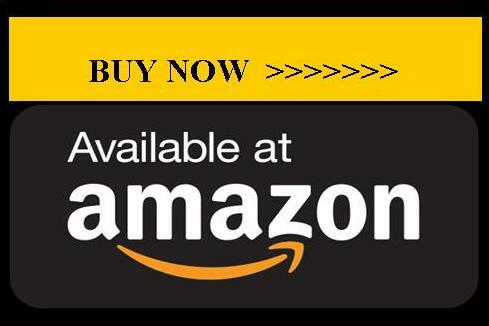 In book one, Flora McCrieff discovers a shocking secret in her family home. It’s something she can’t ask anyone about, as she was somewhere she was forbidden to be. Her marriage home leads to another discovery that appears related. 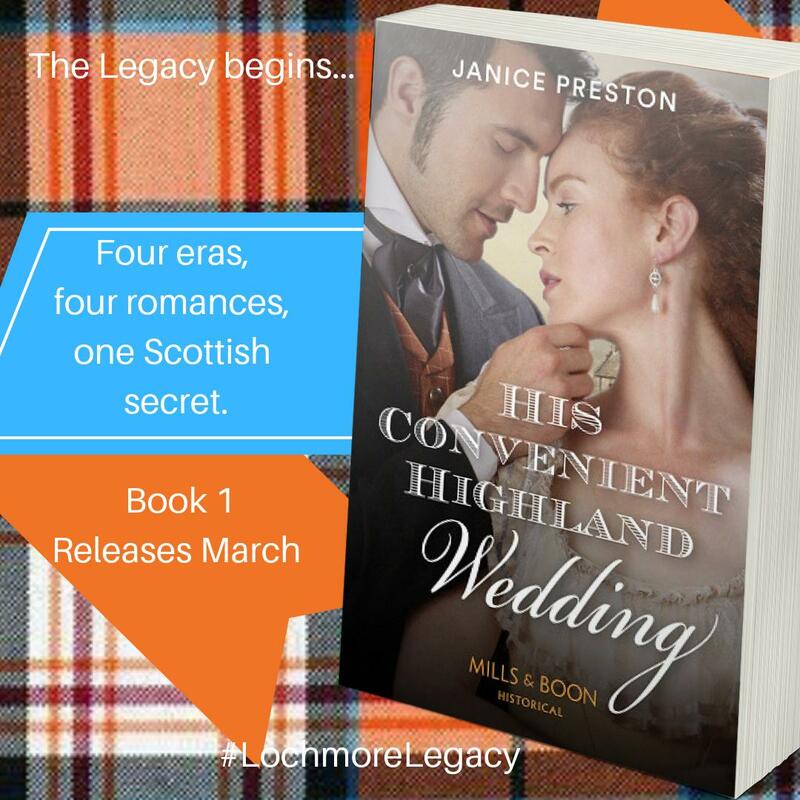 While the mystery will wind through all four books, be assured that Flora and Lachlan will achieve their happy ever after in HIS CONVENIENT HIGHLAND WEDDING. To set the scene – Lachlan and Flora meet for the very first time on their wedding day, at the altar. Here they are, later that same day, travelling to Lochmore Castle, their new home. Flora’s stomach tied in ever tighter knots the further they travelled from the only home she had ever known. Her throat tightened and the tears that had lurked beneath the surface for the past two days threatened to spill—her family might have been resentful and critical of her over the past year, but at least they were familiar. She gulped, holding back the tears by sheer force of will. Lachlan’s voice broke into her thoughts. He was well spoken: his voice deep and melodious with a barely discernible Scottish burr. About to refuse, for she was eager to reach their destination and escape the close confines of the carriage as soon as possible, Flora realised maybe it was he who was hungry. She couldn’t stomach a thing, but maybe a drink would help moisten her dry mouth and throat. Lachlan rapped on the carriage ceiling and, after a few minutes, the vehicle turned off the road. Lachlan jumped out, lowered the steps and handed Flora from the carriage. She noted once again the strength in his grip. His arm under her hand as they had walked back down the aisle had been rock hard—he had a powerful physique and, despite the anxiety stringing her nerves tight, she couldn’t help but feel a quiver of anticipation at the thought of their wedding night. The two men on the box climbed down—the coachman checking the horses and the groom hurrying to the rear of the carriage to unstrap the basket Maggie had provided. ‘Would you…er…?’ Lachlan gestured vaguely in the direction of a low clump of bushes some twenty yards from where they stood. He nodded and she walked back along the road. She cast her gaze around her at the magnificent brooding landscape, the broad glen bordered by rugged hills. There was no sign of human habitation. Nowhere to run to, nowhere to hide. And, even if there was, there was nowhere she could go. She belonged to him now. And she was now Lady Flora McNeill, not the lady of rank she had once imagined in her future. She quashed that taunt. She had been right to reject the Duke of Galkirk—her instinct had warned her against him even before he proved himself a despicable lecher on the very evening their betrothal was to be announced. And she had publicly denounced him, not realising at the time how great was the financial need of her family and their tenants. Needs that had worsened in the past year after blight hit the local potato crop yet again. The blame, disapproval and disappointment of her parents and her siblings—not to mention other clan members—had worn her down until the burden of shame had grown almost too much to bear. She had retreated into herself—speaking only when spoken to and accepting the chores heaped upon her shoulders without complaint. And now, that same instinct that had prompted her to refuse Galkirk was telling her that Lachlan McNeill was a good man and she trusted his word that he would never raise his hand to her. The past twelve months, however, had taught her there were worse punishments than the strike of a man’s hand. At least that was over and done with, if painful and humiliating, unlike the consistent drag on her spirits of knowing how she had let her family down. Flora McCrieff caused shame for her family, as well as her own social ruin when she refused to marry a duke, and publicly called him out for being the lecher he is. Flora’s father was counting on the money the marriage would generate for his sadly depleted estate, and is furious with Flora. Now, several months later, he has secretly arranged a marriage for Flora and a wealthy businessman, Lachlan McNeill. He withholds the information from Flora until a mere three days before the wedding, and doesn’t even allow the couple to meet until they face each other at the altar. Lachlan is not an aristocrat. His family was so poor that he was arrested while attempting to steal a loaf of bread to feed them. That theft resulted in fifteen year old Lachlan being transported to Australia for seven years. He did have some luck after he served his time. His hard work caught the notice of a man who was willing to take Lachlan on as a partner, then left him his property after his death. Lachlan continued to build up his wealth with the intention of coming back to Scotland a rich man and supporting his family. He comes back only to find that his mother and siblings have died, all except his sister, Anna, who is nowhere to be found. 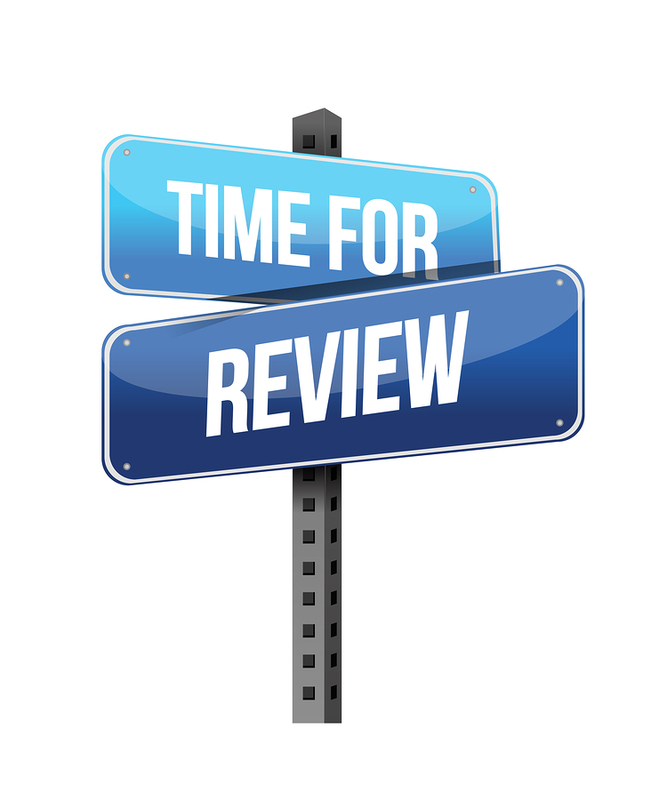 While he continues to search for Anna, he needs help in getting his latest venture off the ground. He’s created a new blend of whisky, but he needs buyers. An aristocratic bride will have the contacts he needs, and Flora, as the daughter of an earl, seems a perfect choice. Since Lachlan was not permitted to meet Flora before the wedding, he half expected her to have some major flaw, some reason that her father would marry her off to a commoner. He’s pleasantly surprised to find her very beautiful and soft spoken. Flora is so used to being browbeaten down by her father, that she’s very timid around her new husband, walking on eggshells, expecting that Lachlan will be the same type of man. 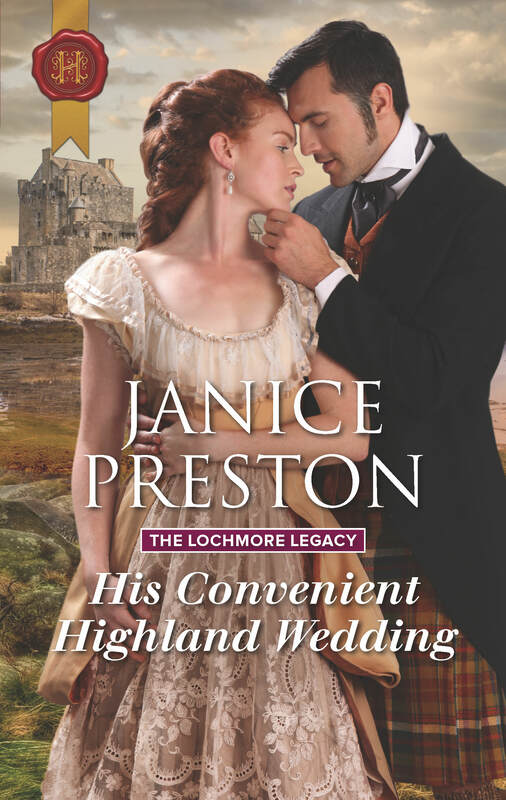 As they travel to their new home, Flora is shocked to see that he now owns Lochmore Castle, which is the former home of her family’s enemy of many generations, the Lochmores. The newlywed couple does have a wedding night, but it’s less than stellar, due to Flora’s nervousness and her mother’s erroneous advice ringing in her head. Realizing that Flora wasn’t satisfied, Lachlan can’t leave fast enough, depriving Flora of any comfort from just being held. This sets the tone for their marriage. Lachlan now feels inadequate while Flora feels undesirable, because he chooses to stay away from her bed. During the day, he is so busy with his companies and interests, that he rarely has time for Flora, though he is open and willing to listen to her suggestions and ideas, something her father never did. Despite the fact that they have no intimate life, and are both riddled with doubts and insecurities, Flora and Lachlan begin to have a genuine respect and caring for each other. When they finally reveal their secrets, their reactions are sensitive, and warmly understanding. I love how Lachlan doesn’t blame Flora for refusing the duke’s proposal, even though her somewhat tattered reputation doesn’t give him the connections he originally sought by marrying her. Flora’s reaction at learning that Lachlan has a history as a prisoner is compassionate, and doesn’t lessen him at all in her eyes.